We found 6 episodes of Thinking Religion with the tag “apple”. Dr. Thomas Whitley and The Rev. Sam Harrelson discuss "toxic masculinity" and compare Trump with Jesus, Apple's woes, and voice assistants. Dr. Thomas Whitley and the Rev. 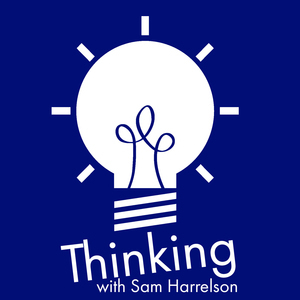 Sam Harrelson discuss quantum hacks, the evolution of reality TV and its impact on our Gen X lives, and why 2020 will be a different political landscape than 2016. Thomas and Sam discuss generational gaps in worldviews and the God-shaped hole at the heart of current American culture.